Clearcover makes it easy to get reliable car insurance in minutes. Clearcover is the smarter car insurance choice, offering better coverage for less money. Clearcover’s API-first approach enables customers to have great insurance at affordable rates. The company’s powerful technology coupled with their dedicated Customer Advocate team ensures a quality experience. 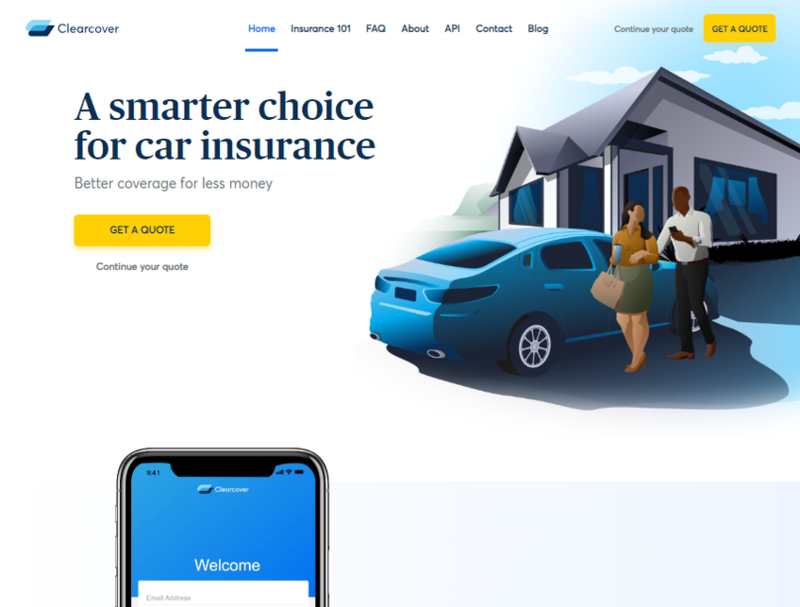 Backed by one of the world’s biggest reinsurers and built for modern drivers, Clearcover makes it easy to get reliable car insurance in minutes.